In the same vein as last year's tribute song, these house sigils represent the Podcat crew surprisingly well. 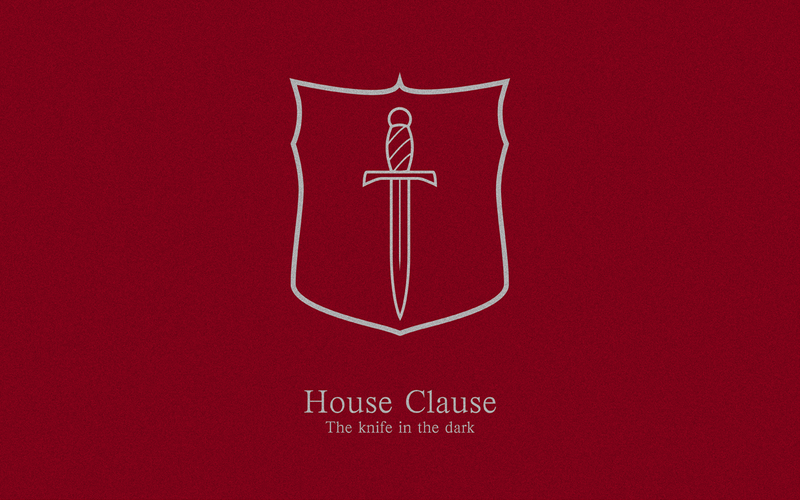 Along with an inbox full of precious pet pictures and generally adorable animals, the Podcat crew was recently treated to a surprisingly well thought out collection of house sigils for the more frequent podcasters. Even going so far as to outline the motivation behind color choices and imagery, user Little Duck's creations may well find their way onto a line of custom shirts, if we're lucky. My personal favorite is definitely Paul's "Gooseman" sigil, with the "Honk" motto, but they're all pretty spectacular pieces of work. The Escapist's Editor in Chief, Susan Arendt, got a round emblem which emulates "a stereotypical Viking shield," as well as the baby fox within, because, well, mostly because foxes are adorable. 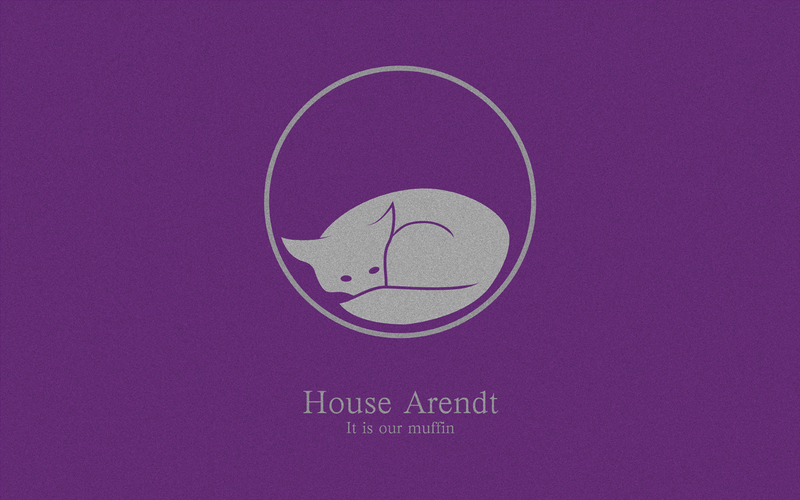 Susan's motto is a Podcat reference, "It is our muffin." 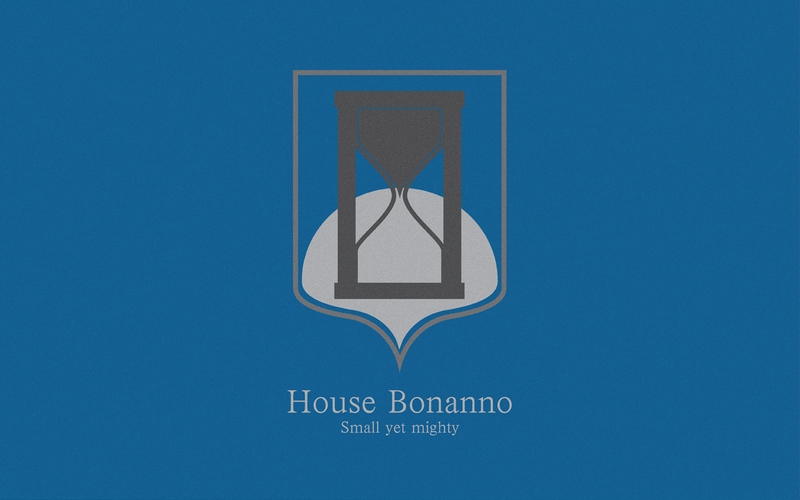 Meanwhile, Janelle Bonanno has the motto "Small Yet Mighty," which perfectly suits her stature. As to the sigil itself, Little Duck explained, "You have the sun of spring in the background and a sand timer about to begin counting down," representing the new year. 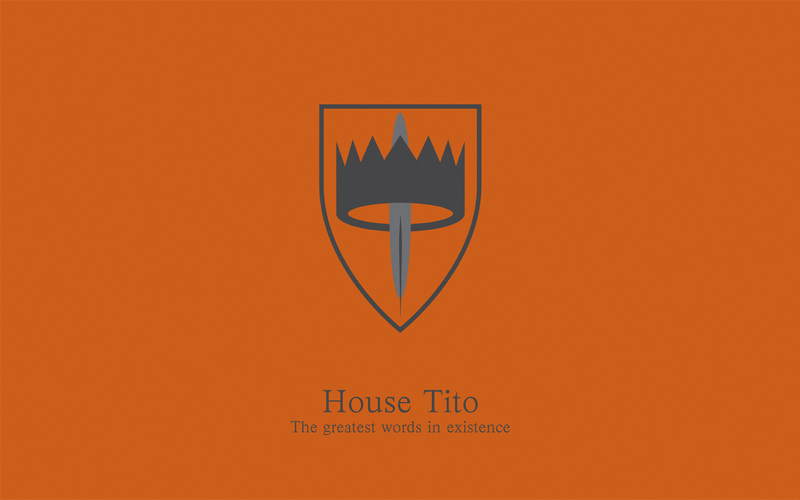 House Tito got the most commanding motto, "The greatest words in existence," with a crown modeled on the cogs used in old printing presses. Finally, there's Justin Clouse, resident Tank Ninja. Given his tendency to play a rogue in WoW, or any game that gives him the option to play a blade-wielding backstabber, I suspect his motto, "The knife in the dark," is quite fitting. Check out all of the sigils here and let us know what you think in the comments below.